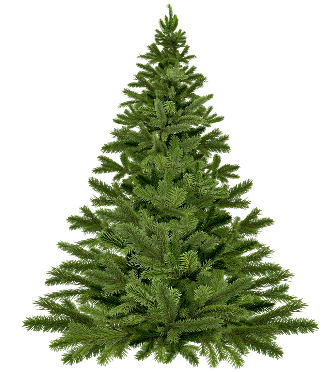 Belton residents, are you looking to dispose of your real Christmas tree? Place it at the curb and our brush collection service will pick it up, provided all decorations and lights have been removed. Visit our Solid Waste Services page for more information on brush collection, including the brush collection schedule.